The Activity Guide for SIRENS includes material suitable for book clubs, teachers, and librarians, with aspects of the 1920s relevant to discussions of F. Scott Fitzgerald’s THE GREAT GATSBY. And I also have a list of book club questions for Sirens to be used with SIRENS in discussion. 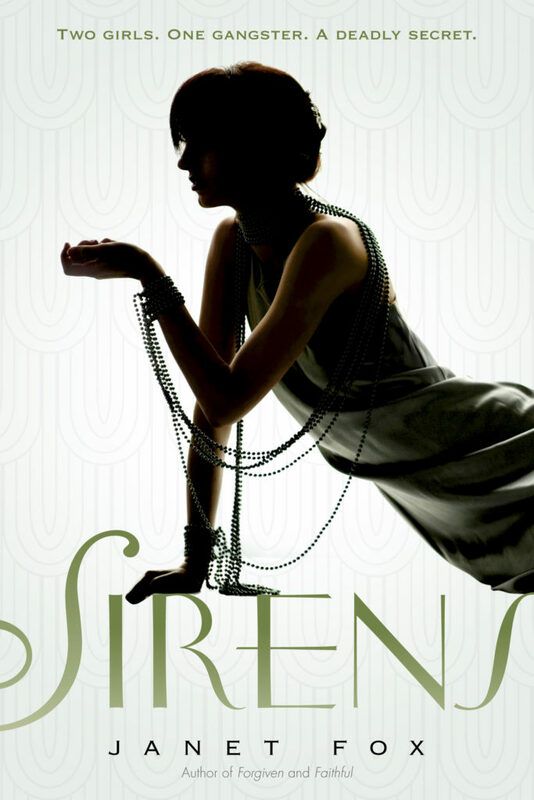 My SIRENS Pinterest page includes many photos of the 1920s, including fashion and social climate. A series of 10 blog posts on “The Roaring Twenties You May Not Know” starts here. “I’m not a flapper,” I said.